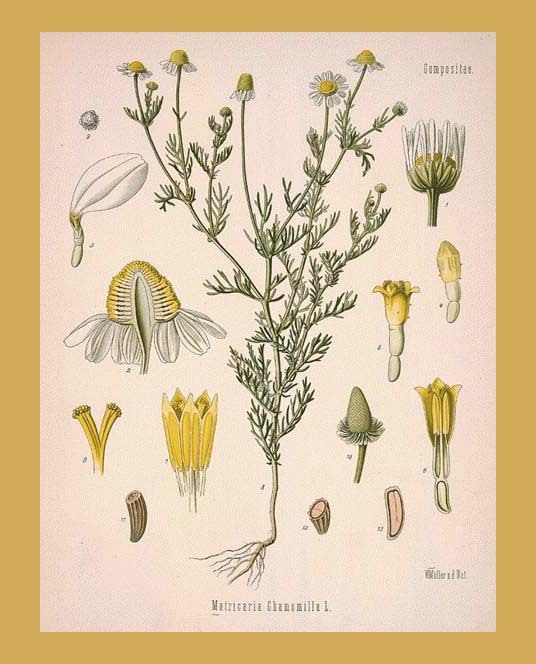 Chamomile is the plant of balance. This flower, due to its properties, encourages the natural circle of growth of the plants. It ensures a stable nitrogen content of the soil and allows all the raw materials to break down in the correct way. Moreover, it is rich in balance proportions of sulphur and calcium, directing the life-giving elements released during decomposition. 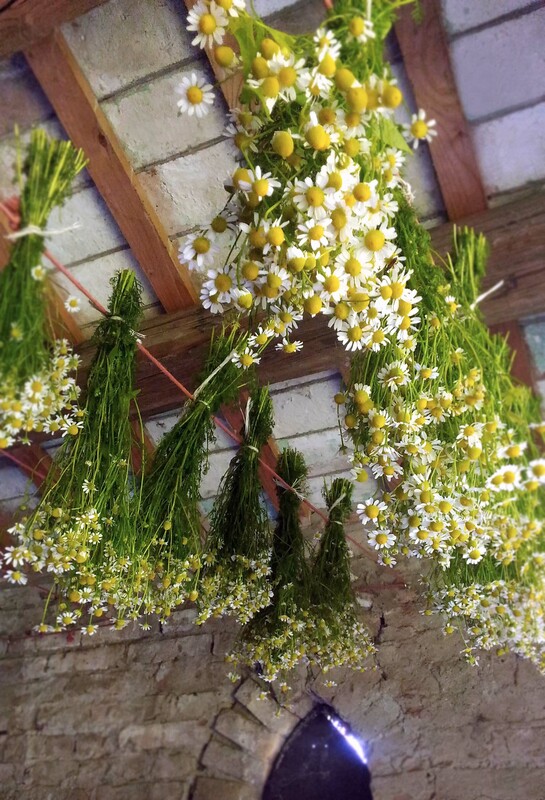 We have already picked our chamomile. In autumn we will put it inside the cow intestine and it will be buried in the ground.